Only a few days ago we had a message reminding us that we are not just visitor’s to someone else’s moment. We have a key role to play otherwise we would not be experiencing this particular moment. Winter can seem long. For many of us there is not much sun on many days. The cardinal brightens every day. It stands out every day. 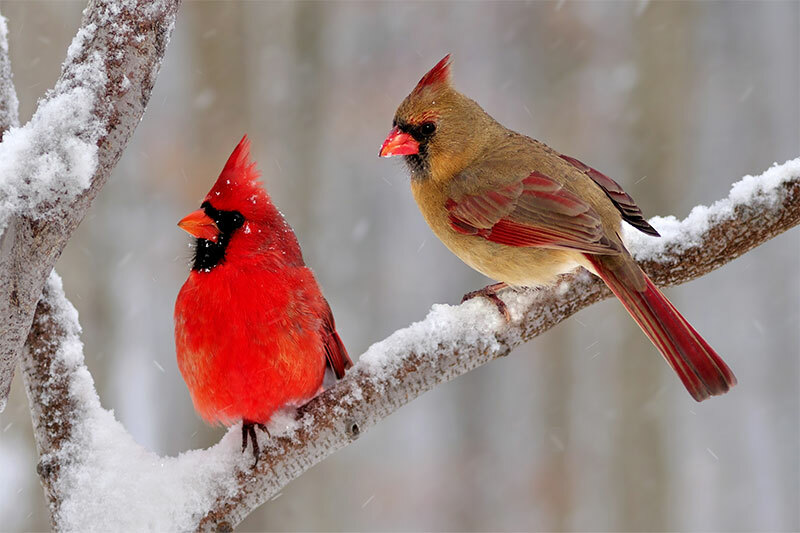 We are reminded to be like the cardinal…stand out…shine…bring your own exceptionalism to every day not only for your own good but the good of all. -I was a productive machine. -Computer taken to the geek squad. -Oil changed and tires rotated. -Donations taken to the Humane Society. -Catching up with both my girls.